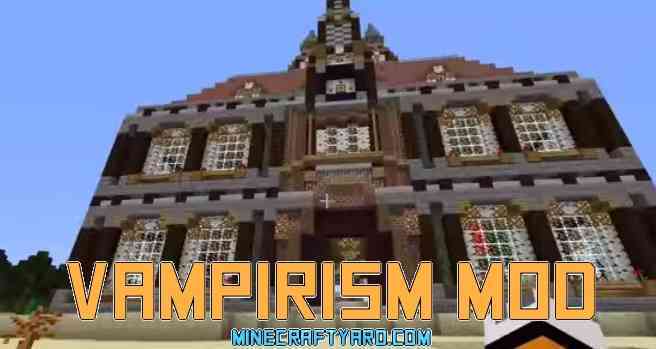 Vampirism Mod for Minecraft 1.12.2/1.11.2/1.10.2/1.9.4 is a special modification which turns a player into a vampire. As many of us know that there are some specific qualities which these vampires possess and luckily most of them are featured in this tool. 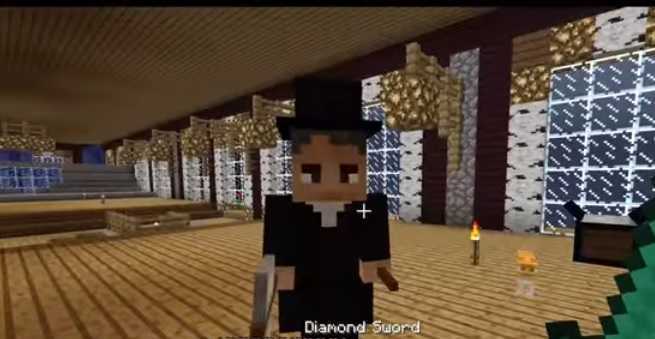 This mod will allow you to perform some rituals and after that you will become a blood thirsty vampire. It has several different options which we have earlier experienced in the movies like sucking blood, night friendly, afraid of the sun and transform yourself into bat. Additionally as the levels will increase the vampire will become more powerful, agile and vision will also increase. 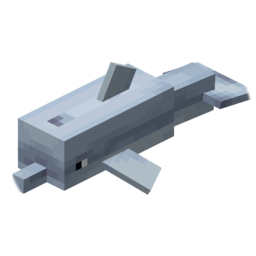 The only source for the energy will be the red blood which can be extracted from animals or npc villagers. So have a great time playing this tool. 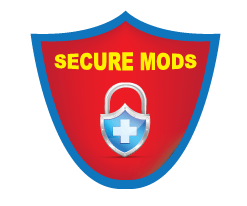 The mods are available right here are purely from the developers itself. We always take real good care of the source as well. 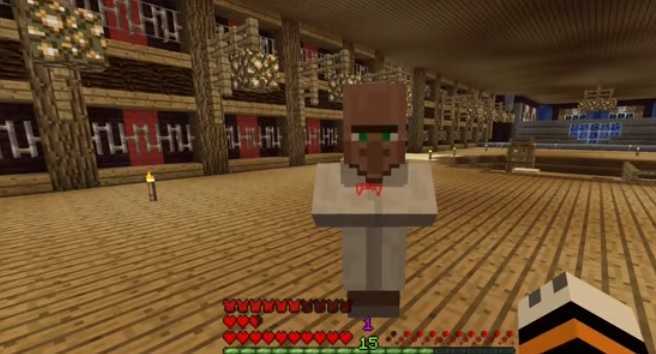 Its our humble request to please inform the MinecraftYard team, if you find any broken or not working link. We will make sure that its fixed within few hours. Additionally we don’t provide fake links or disguise the fans.